Trinidad must investigate #PhilipMorrisInternational tobacco advertising on social media TODAY! Trinidad must investigate Philip Morris International tobacco advertising on social media TODAY! 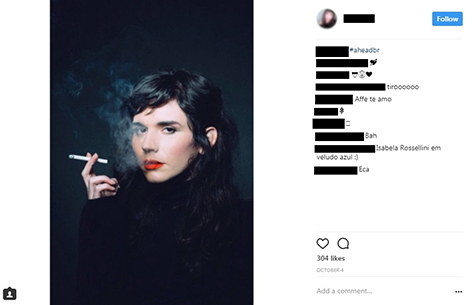 Philip Morris International, British American Tobacco, Japan Tobacco International and Imperial Brands are subverting tobacco advertising laws, flying under the radar of government regulators and abusing the policies of social media platforms to market cigarettes to youth.It’s all part of a deceptive strategy to addict the next generation. 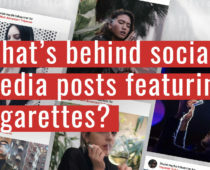 Investigations uncovered social media advertising campaigns from Philip Morris International reaching millions online, including in Trinidad.